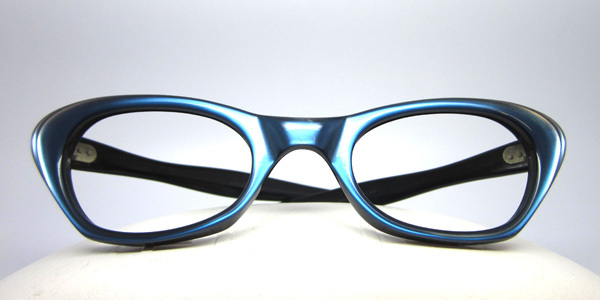 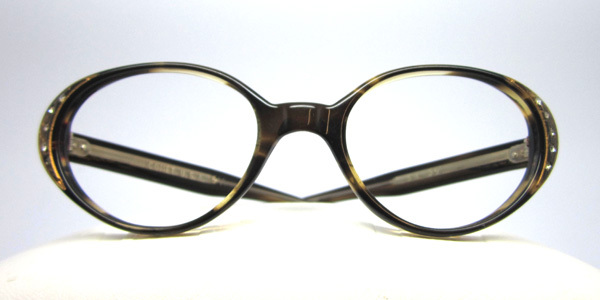 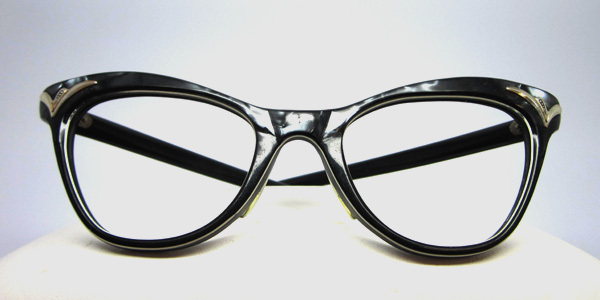 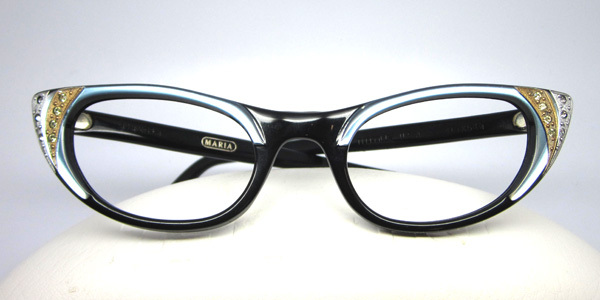 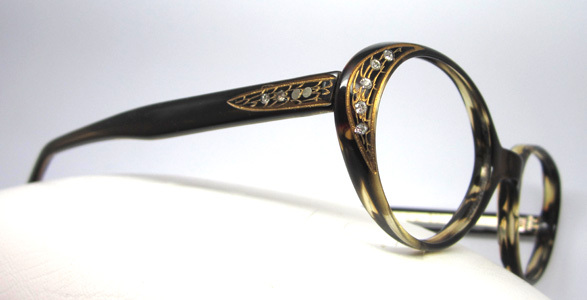 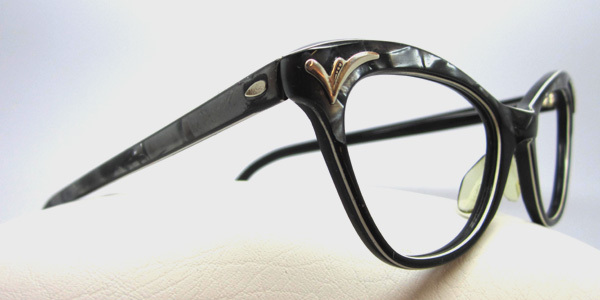 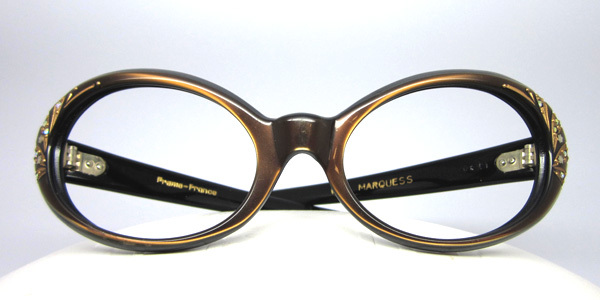 Among our wide selection of deadstock vintage frames, we have some beautifully ornate cateyes for petite faces. 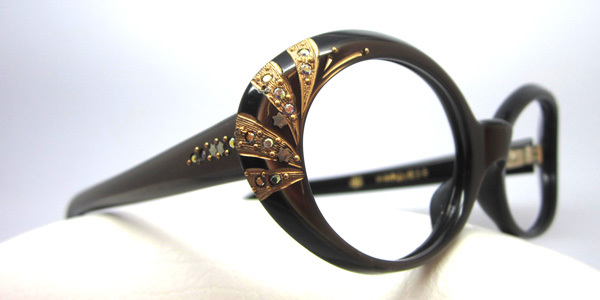 It’s all in the details folks. 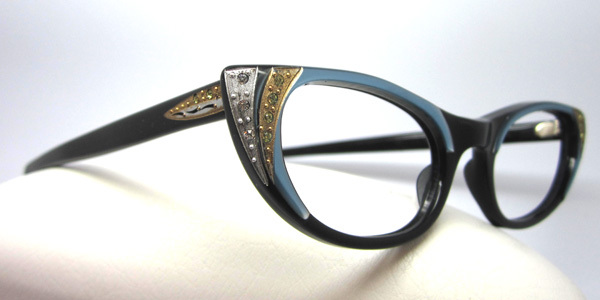 These gorgeous frames are sure to grab all the attention!